Dermatology Billing Services in Alabama, California, Texas, Florida, Ohio, Illinois, Maryland, Michigan, Missouri, New Jersey, NJ, New York, NY, Oklahoma, Pennsylvania, San Antonio, Tennessee, Georgia, Houston. Skin is the largest organ of the human body. It comprises of 16% of the total weight of the body. With the increasing pollution and global warming in the world, it is the skin that is being directly exposed to the outside world. It is the dermatologist that helps us overcome the ailments relating to the skin. Dermatology is the area of medicine that deals majorly with skin, hair and nails. The practice covers diseases, infection, allergies cancer and other skin ailments and treatment relating to the skin, hair and the nail. Did you know that a healthy hair, nail and skin are the signs of a healthy body? Our skin, nail and hair show certain symptoms of ailments that need to be closely examined avoiding the preceding ailment that may occur. Dermatologists play a vital role in these aspects. They make us aware of these signs and symptoms and suggest us precautions so that they are eradicated. Consulting a professional dermatologist can give you effective skin treatment. With the increasing in the skin problems, there had been emerging dermatology in most of the hospitals across the globe. The Dermatology billing services enables us to receive payments with proper submission of claims to the insurance companies. 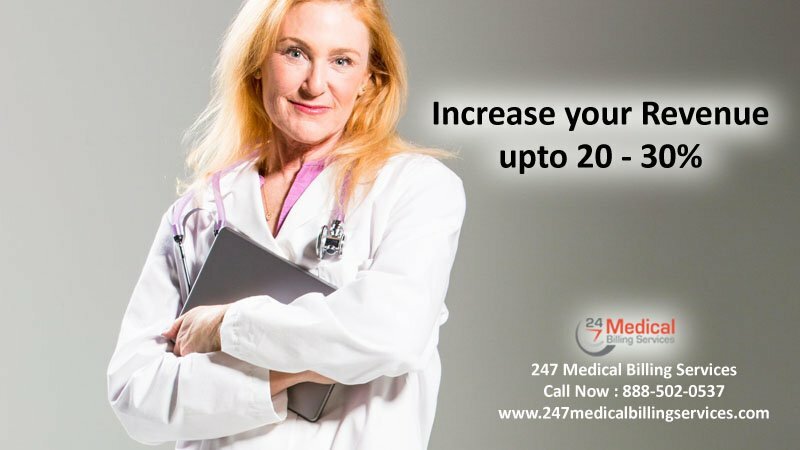 With 24/7 medical billing services, we make sure that there is a cyclic process. We also make sure that we concentrate all the billing services that we expertise. This code is for besnier’s prurigo. This code is for flexural eczema. This code deals with Atopic dermatitis and other conditions. These are just some of the codes which we are using in present software services. Skilled team; we have a crew that is 12 years and beyond experiences in the dermatology department. Our priority; your clients are our priority. We make sure that your clients are satisfied with the service provided by us. We assure almost 99% of clean claim form submission. No claim denials; our claim submission is in a way that most of them are approved. We avoid denial of claim submission up to 99%. Constant support; we ensure a constant and updated billing and coding support with our team of billers and coders team. No error rates; our team of experts are certified and experienced in their field making it almost error free. Compatibility; we are HIPAA, ICD-10 and CPC compatible. Do not consider us an outsourcing company; rather consider us your billing partner. This would enable us to satisfy you and so will you be satisfied with our service. According to the industry experts, a claim adjustment rate of up to 25% to 30% is considered good and acceptable. We make sure that you get the same. One of the most important modifiers in the dermatology billing department is modifier 25. Most of the claims in dermatology billing contain this. This modifier contains almost 50% of the claims. It is more of a routine to use this Modifier-25. Our team of experts contains certified coders suggesting apt toolbox for you, for the betterment and progress in the business. We help you overcome all sorts of difficulties regarding billing. We treat and respect our clients. We have solutions to all your billing problems. Have faith and partner with us for getting hiked in revenue.